Chef Duff Goldman opened Charm City Cakes in Baltimore in 2002. His Food Network show “Ace of Cakes” ran for 10 seasons. 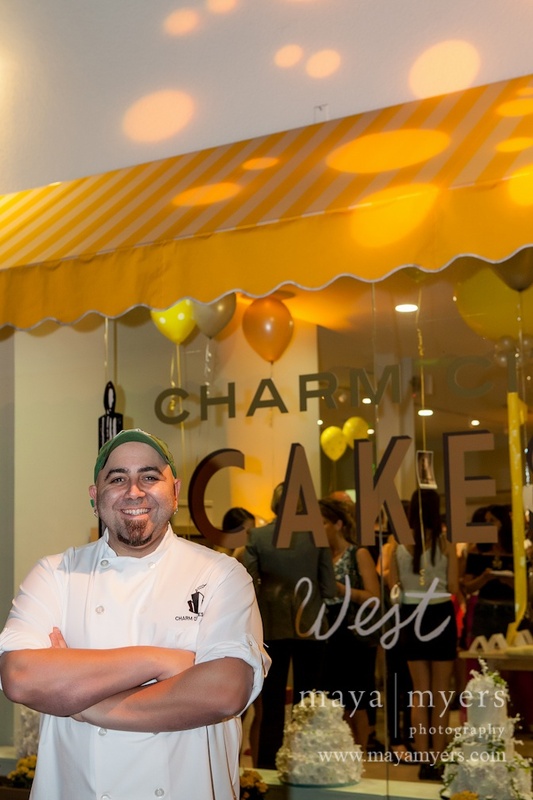 Chef Duff recently opened a west coast branch of Charm City Cakes here in Los Angeles as well as his new Cakemix workshop. Cakemix allows guests to decorate their own cake and offers classes on cake decoration. I sat down with Chef Duff to talk about Charm City Cakes West, the new Cakemix and his upcoming projects.